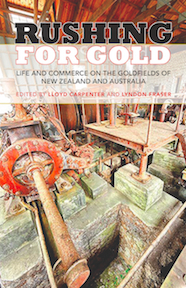 Rushing for Gold is the first book to take a trans-Tasman look at the nineteenth-century phenomenon that was the gold rushes in Australia and New Zealand. It explores links between the rushes, particularly those in Victoria and Otago, to show that they were strongly intertwined affairs. The book brings together contributions from both experienced and newly emergent researchers, who together provide a close examination of miners’ migration patterns, ethnicities and merchant networks. The contributors’ insightful analyses and narrative accounts of the places, commerce and heritage of the rushes reveal a pantheon of characters, from merchants, hoteliers, financiers and policemen to vagrants, sly-groggers and entertainers, not to mention women, all of whom prompted and populate the mythology of the era, which this book does much to unravel and rewrite. Ka ngaro te reo, ka ngaro taua, pera i te ngaro o te moa. If the language be lost, man will be lost, as dead as the moa. In 1800, te reo Māori was the only language spoken in New Zealand. By 1899, it was on the verge of disappearing altogether. 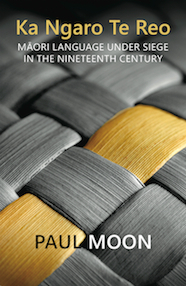 In Ka Ngaro Te Reo, Paul Moon traces the spiralling decline of the language during an era of prolonged colonisation that saw political, economic, cultural and linguistic power shifting steadily into the hands of the European core. 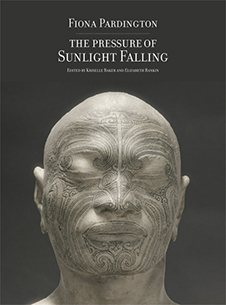 In this revelatory and hard-hitting account, Moon draws on a vast range of published and archival material, as well as oral histories and contemporary Māori accounts, to chart the tortuous journey of a language under siege in a relentless European campaign to ‘save and civilize the remnant of the Maori Race’. 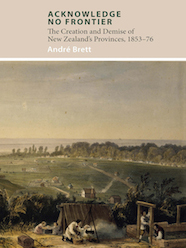 He also chronicles the growing commitment among many Māori towards the end of the nineteenth century to ensure that the language would survive. 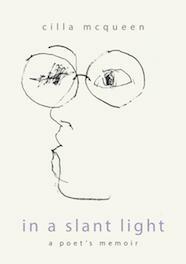 In this absorbing poetic memoir of her early life, Cilla McQueen, one of New Zealand’s major women poets, leads us over the stepping stones of childhood memory, some half submerged, some strong and glinting in the light of her wit: In the large lead shoe X-ray machine at the back of the shoe shop, our skeletal feet appeared at the press of a button. We irradiated ourselves further when the shop assistant wasn’t looking. … I tried the magic trick of pulling the tablecloth out from under our plates of tomato soup. This didn’t work. With humour and openness, clarity and grace, the memoir continues through her teenage years and the excitement and turbulence, the expansion and vulnerability, of university days and early motherhood in the 1960s and 1970s … raising a young child alone, falling in love with Ralph Hotere and witnessing his deeply immersive artistic practice … This account of the life of an extraordinary verbal artist is immensely warm and welcoming: time falls away as we read. The lightness of Cilla’s touch coupled with the grit of her endurance through challenging personal circumstances makes the reader feel privileged to be invited in to the quiet wisdom worn here with both integrity and modesty. 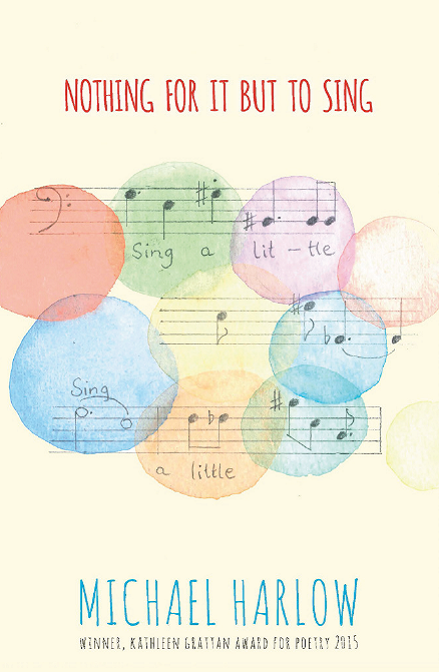 From the sweet shocks of her imagery to the joy of recognition of many shared experiences of a New Zealand childhood, this memoir brings a honeyed, sensitive yet utterly resilient voice in our local literature as close as the voice of a good friend. 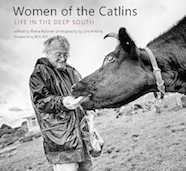 This is a book not only for those who love Cilla McQueen’s poetry, but for anyone fascinated by the social, artistic and literary history of New Zealand. 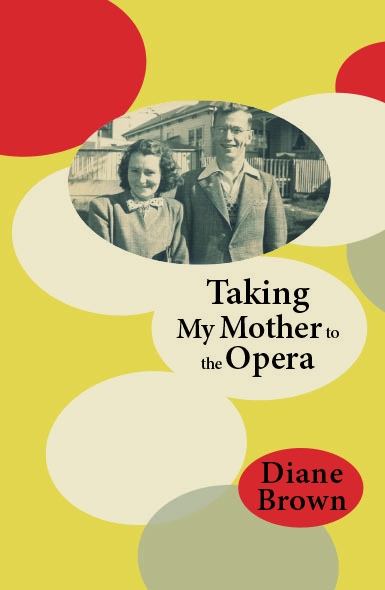 Piquant, frank, open, wistful, tender, funny … this personal memoir by Diane Brown is deftly ‘marbled’ throughout with social history. From carefully chosen anecdotes it slowly unfolds a vivid and compelling sense of character and the psychological dynamics within the family. My favourite photo of Mum, snapped at the beach, her sensible wedding day suit ditched for saggy togs. Here she is, laughing at Dad, as if nothing had ever hurt her. 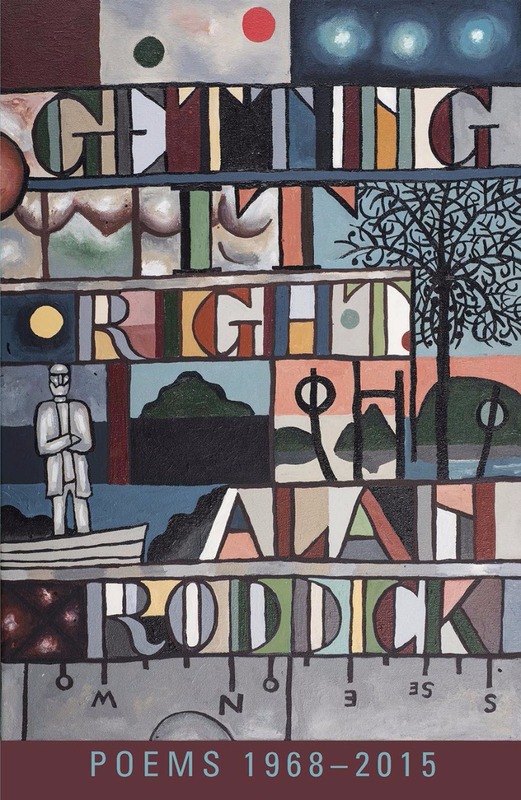 Many readers will recognise the New Zealand so vividly portrayed here, as Brown marshals deeply personal events and childhood memories in a delightfully astute, understated poetic form. By the nineteenth century the ancient urban churchyards of Britain, burdened with generations of dead, were unable to cope with rising numbers of corpses. Partially decomposed bodies were regularly disinterred and dumped in pits to free up room for the newly dead. Fears about the danger to public health eventually put an end to the urban churchyard burial grounds, and by the time settlers set sail for New Zealand large ‘modern’ cemeteries were being established on the edges of towns and cities. Migrants therefore brought with them a range of burial practices. The land they arrived in already had a long tradition of Māori burial ritual and places, which would be transformed by this contact with the European world. The migrants’ own traditions were adapted to their new environment and society, creating burial places unique to New Zealand. Today, old cemeteries dot the countryside, but are often ignored. Yet the resting places of the dead are a reflection of the life of the surrounding community, and New Zealand’s early cemeteries have fascinating stories to tell. 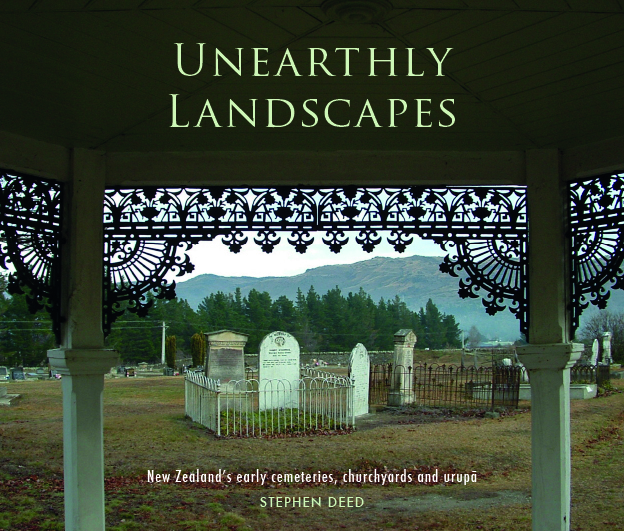 In this beautifully written and illustrated book, Stephen Deed sets out to reconnect the historic cemeteries we see today with the history of this country and its people.